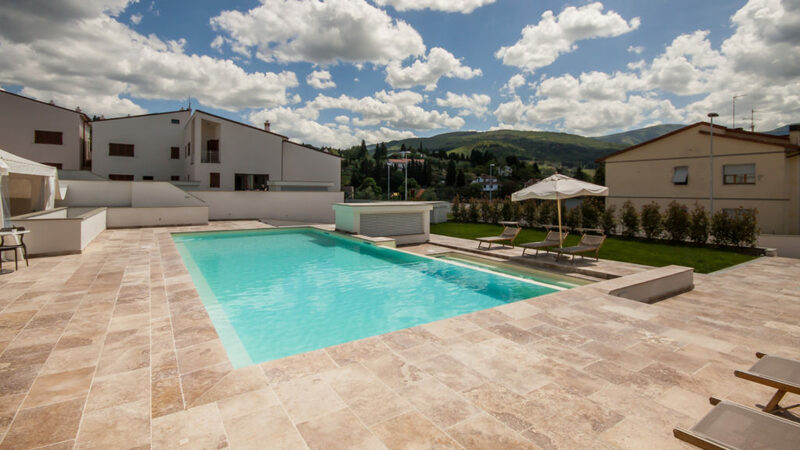 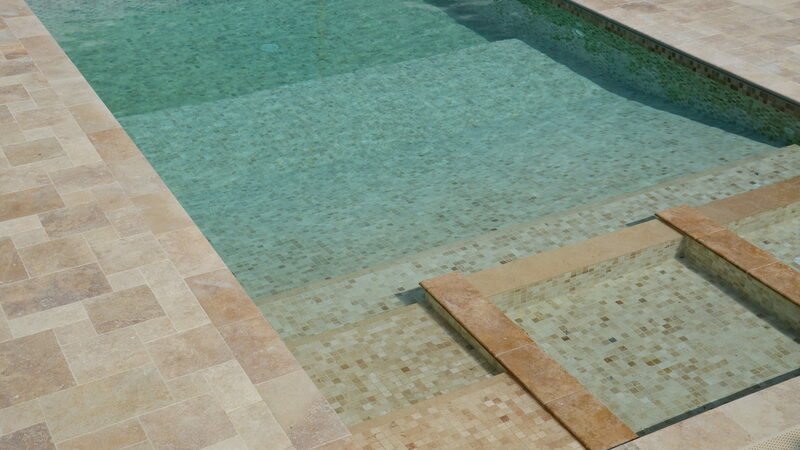 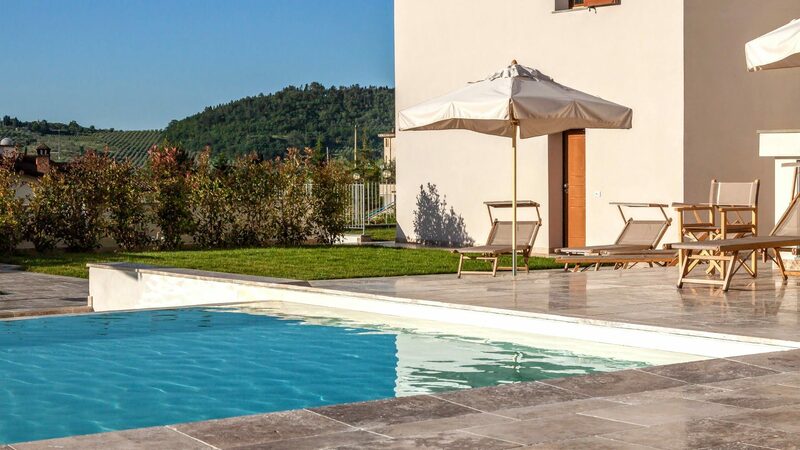 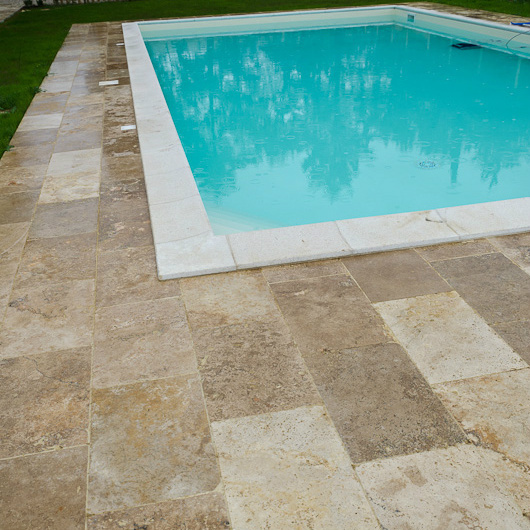 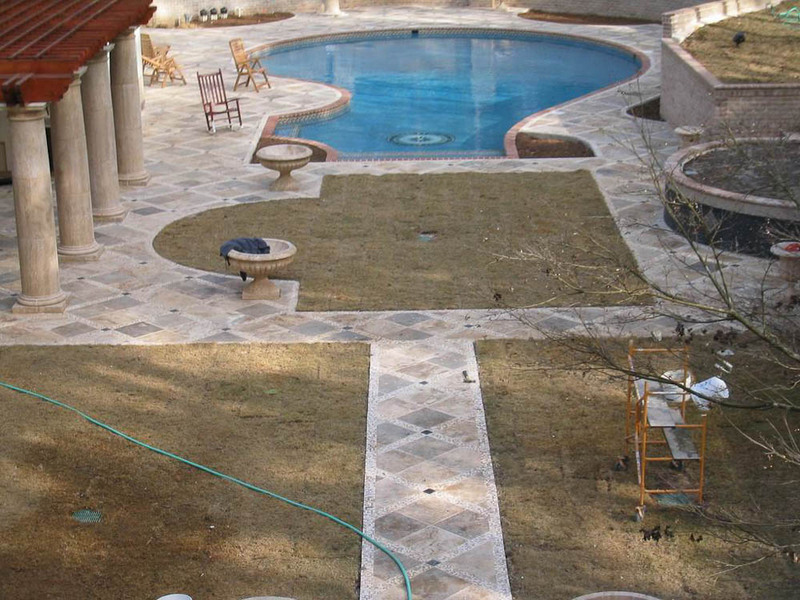 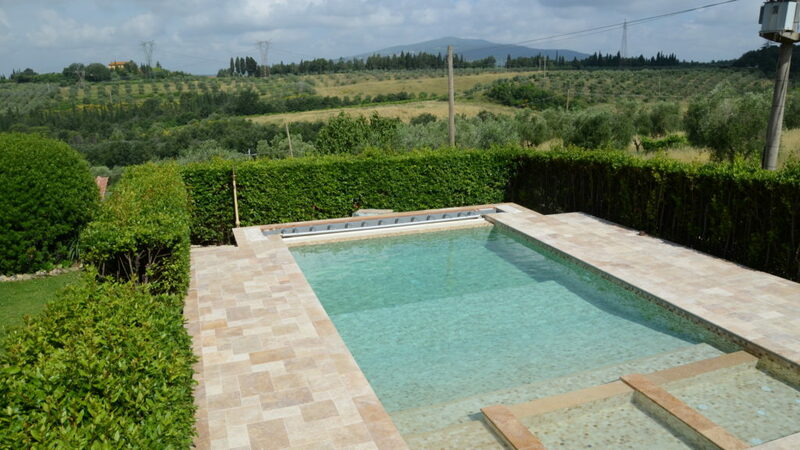 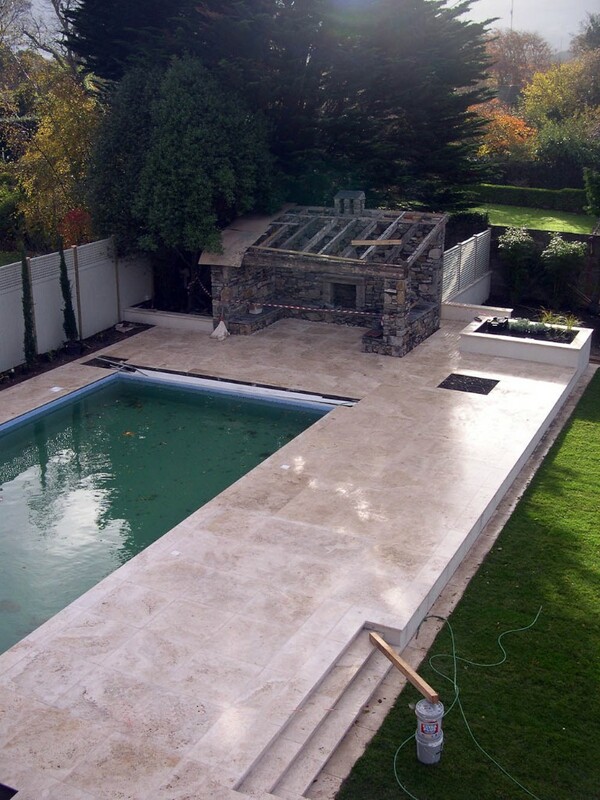 By its very nature, travertine is the perfect stone for aquatic areas like pools, fountains, and spas. 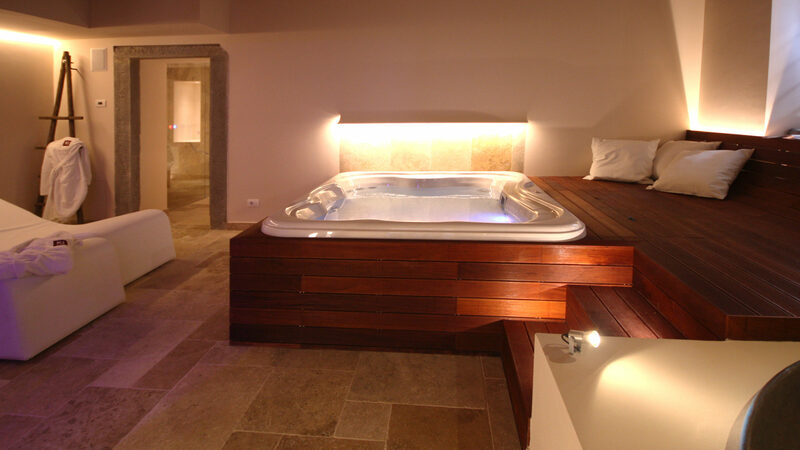 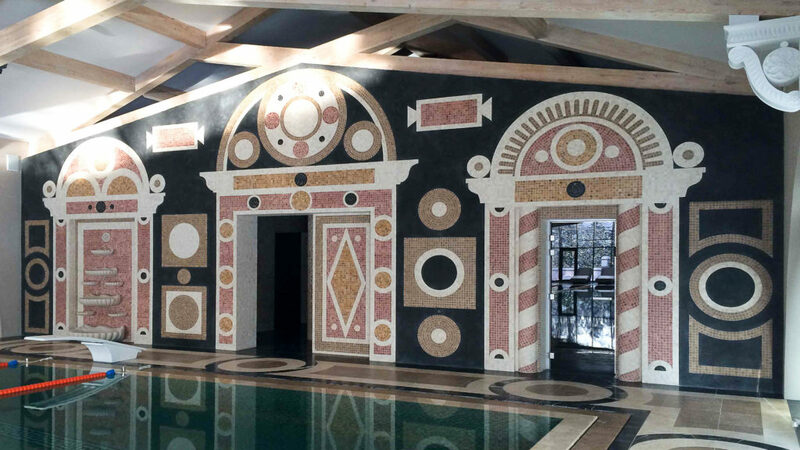 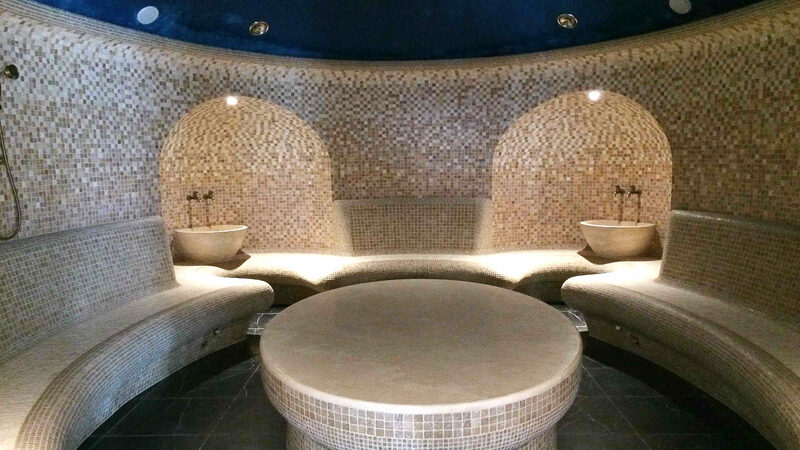 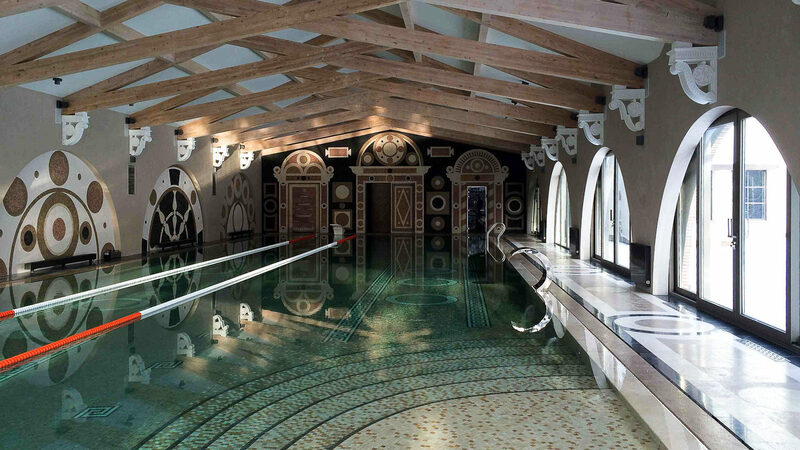 Used since ancient times in these environments, such as spa facilities that have lasted to the present day, it is known for its great resistance and durability. 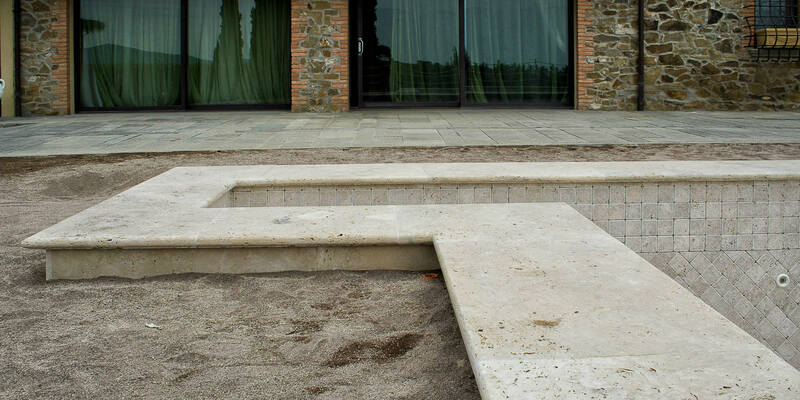 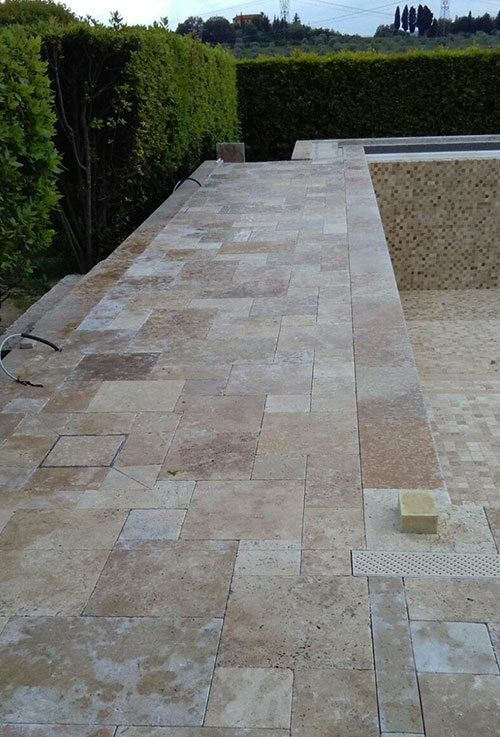 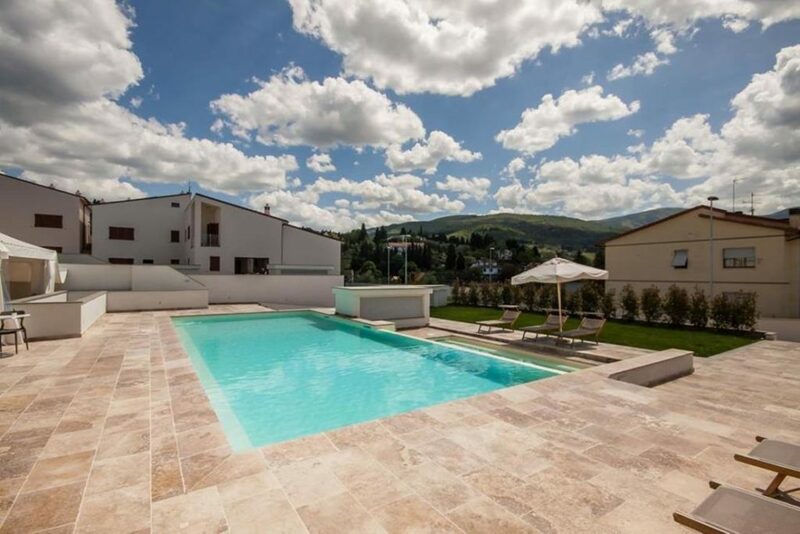 The Spa is the best place to enjoy certain relaxing treatments and travertine can be used throughout the entire environment, both inside and for outdoor floors and borders. 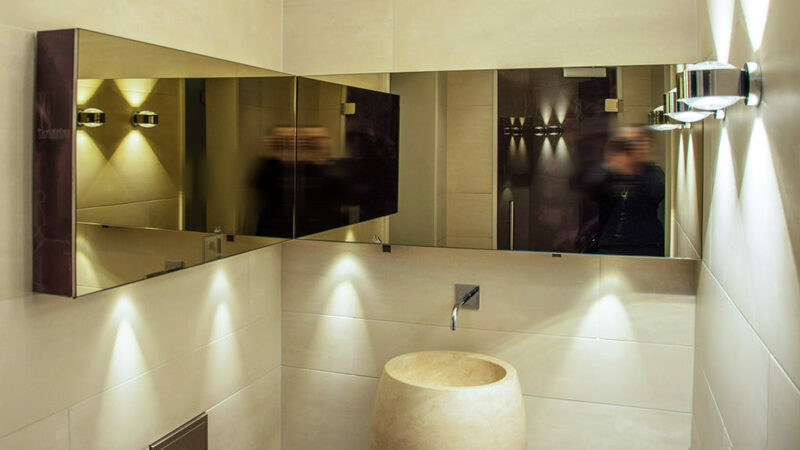 The choice of the best tiles or mosaics depends on your preferences as well as the type of effect you would like to obtain. 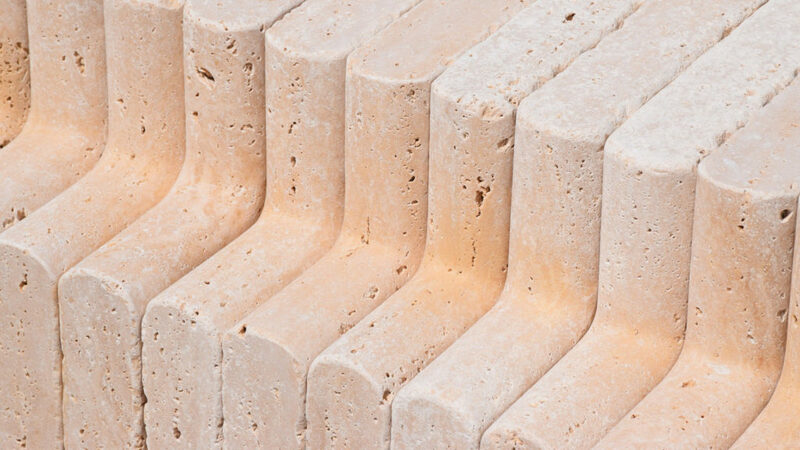 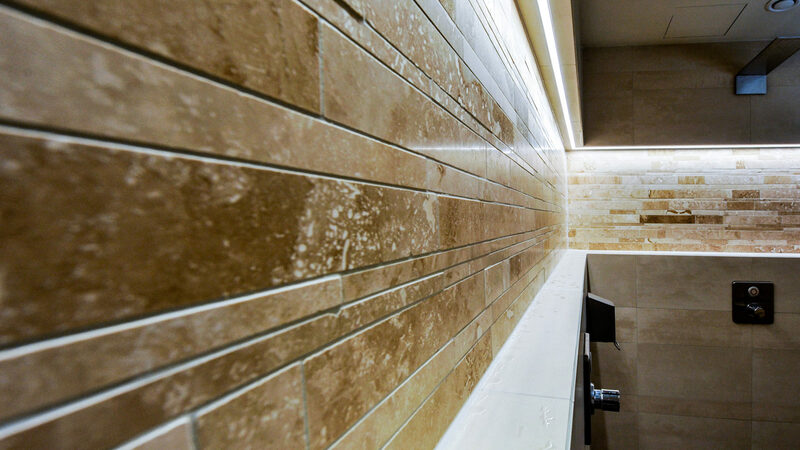 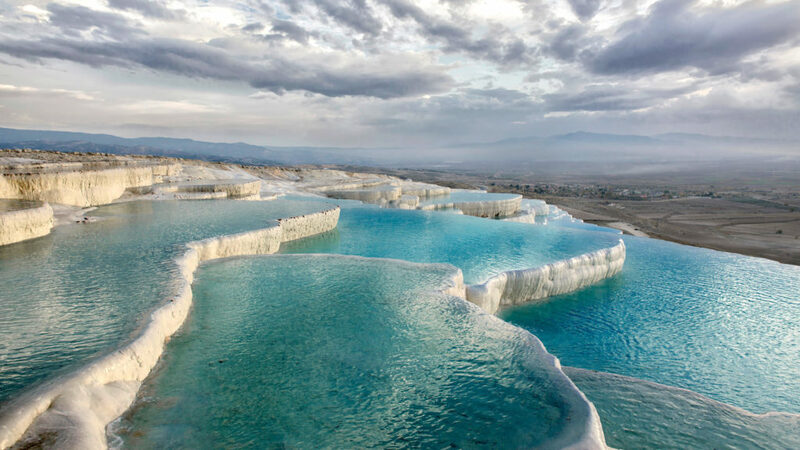 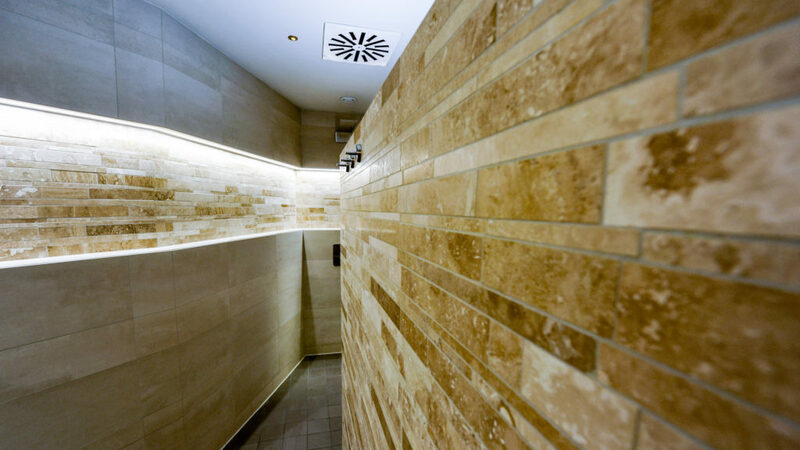 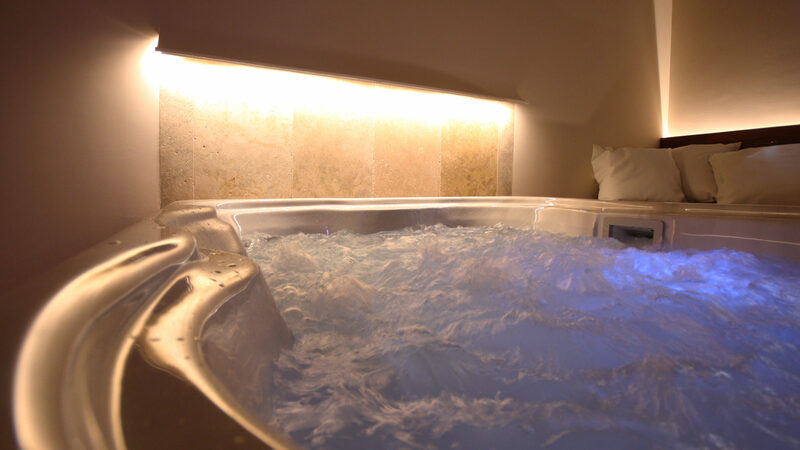 While you are enjoying the Turkish bath, sauna, or whirlpool tub, the natural beauty of travertine can help you forget the stress of daily life, giving the Spa a warm and refined atmosphere. 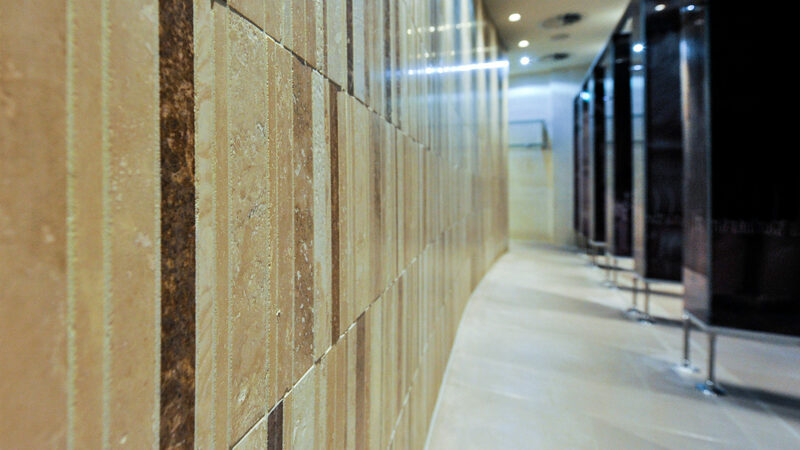 Electing to use this magnificent material allows a great deal of personalization. 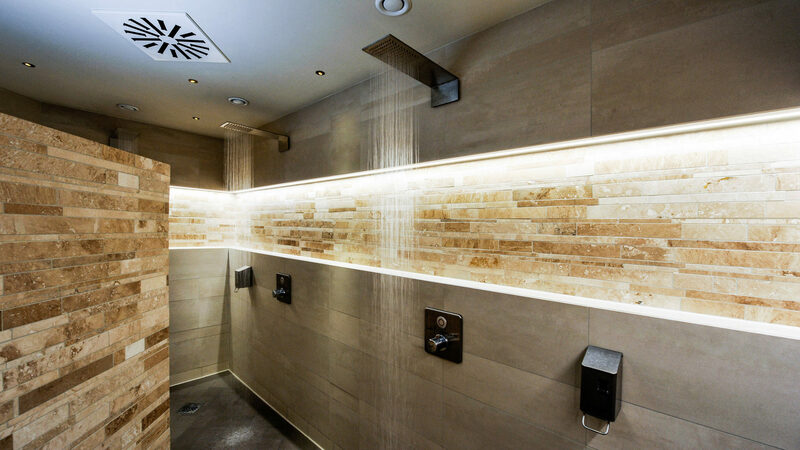 Choose from among the various models and colour gradients that best suit your vision and be guaranteed great water resistance, and indispensable aspect here since between showers and steam, whirlpool tubs, and pools there are numerous sources of humidity. 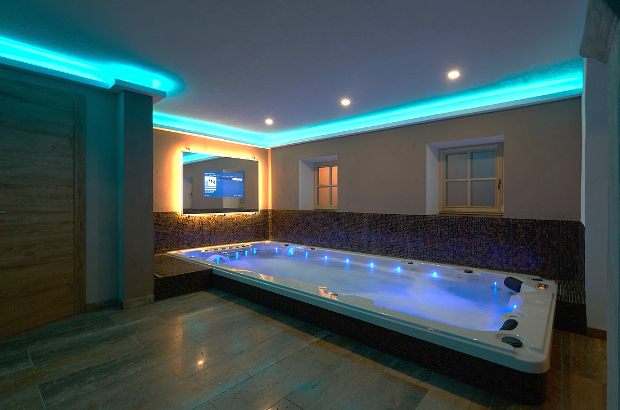 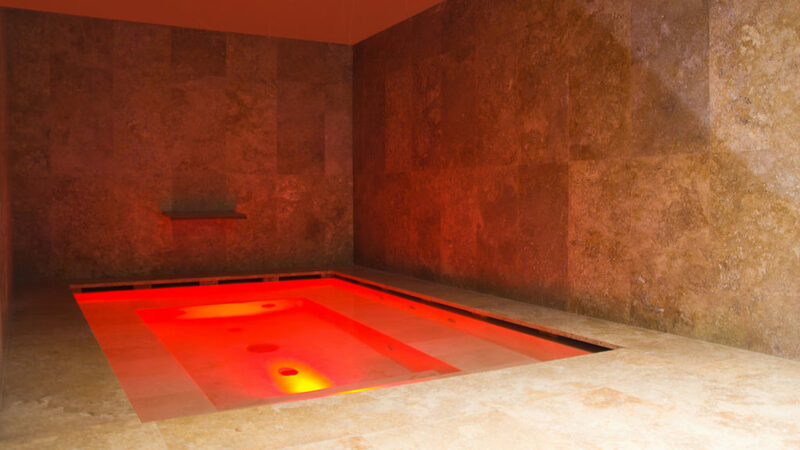 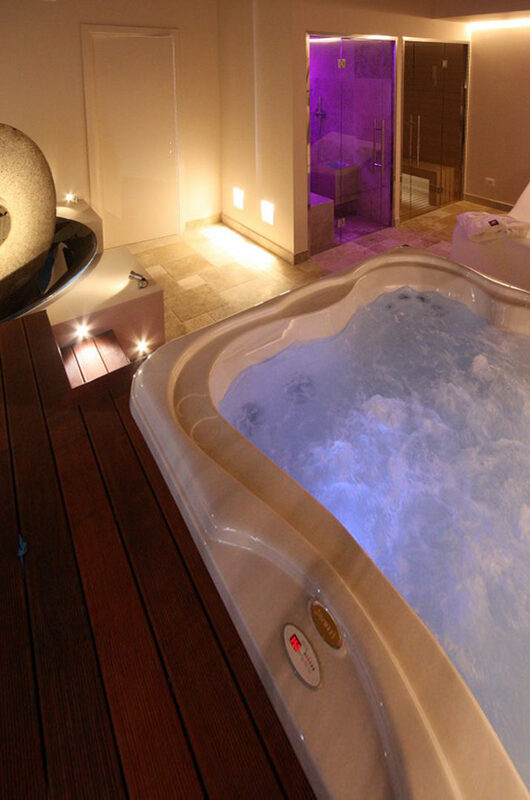 For this reason, Spas need to use a material that is capable of resisting this type of constant stress. 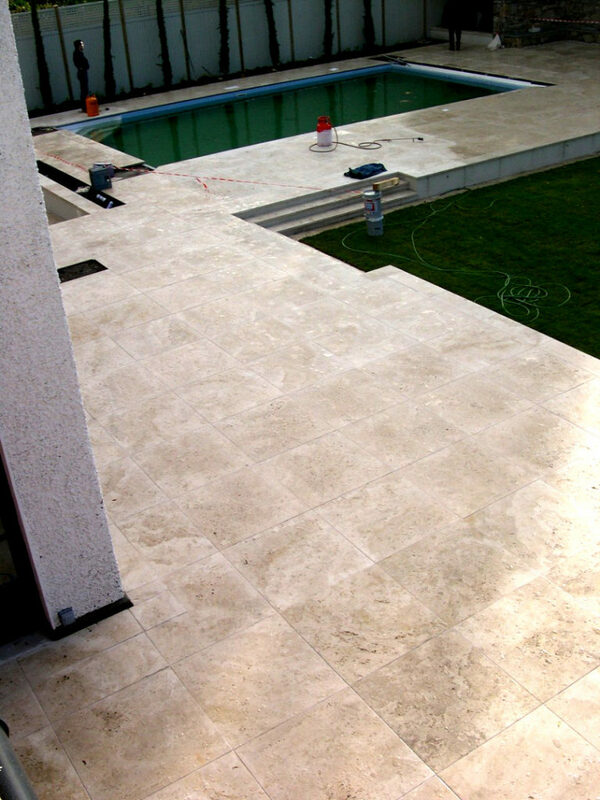 Besides the potential damage from the humidity, there are also high temperatures that can cause distortions in materials. 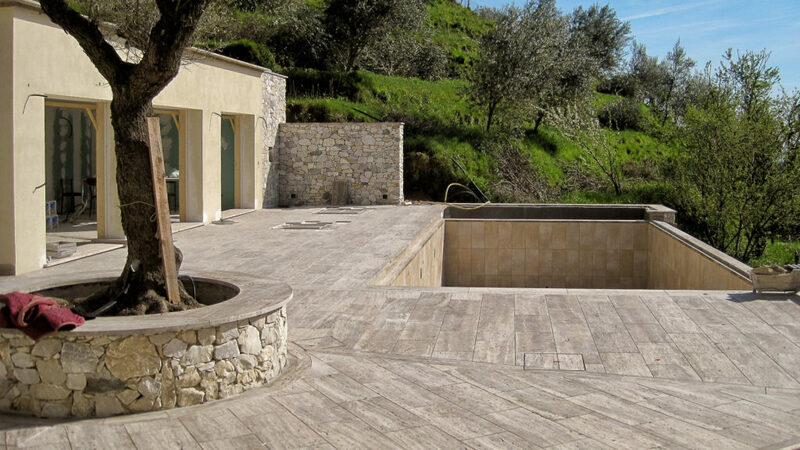 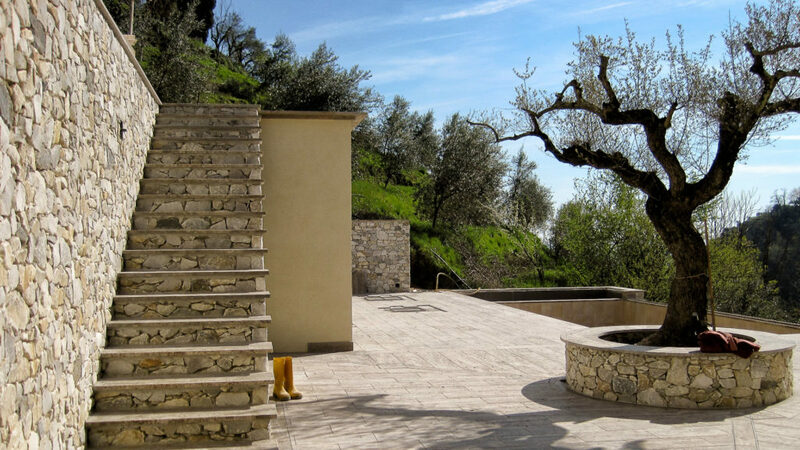 When you choose travertine, you are ensuring that the heat will not damage the floors or walls.